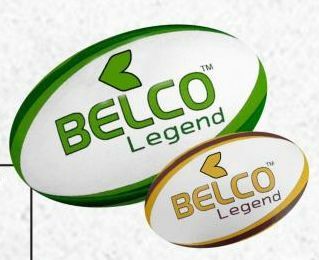 Welcome to the booming macrocosm of Belco-Sports, a place where you can browse wide assortment of Sports Goods. 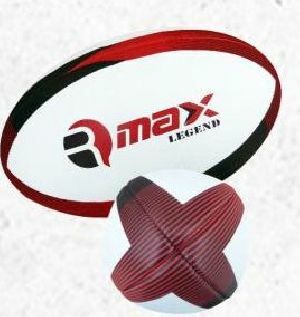 Our comprehensive assortment of Sports Goods embraces Footballs, Rugby, Volleyballs, Basketballs, Futsal Balls, Handballs, Australian Footaballs, Netballs, Retro Products, etc.. Buyers can trust us to make delivery of consignments since; we have collaborated with reckoned transportation service providers. Utilizing state-of-the-art packaging tools and superior grade supplies, we pack our products and help them remain protected from external damages. Furthermore, the packages are labeled properly for information.